TC series is characterized by high speed and superior precision machining. With the design of powerful drivers, moving column and rigid construction, the model is suitable for heavy cuttings with perfect surface roughness. 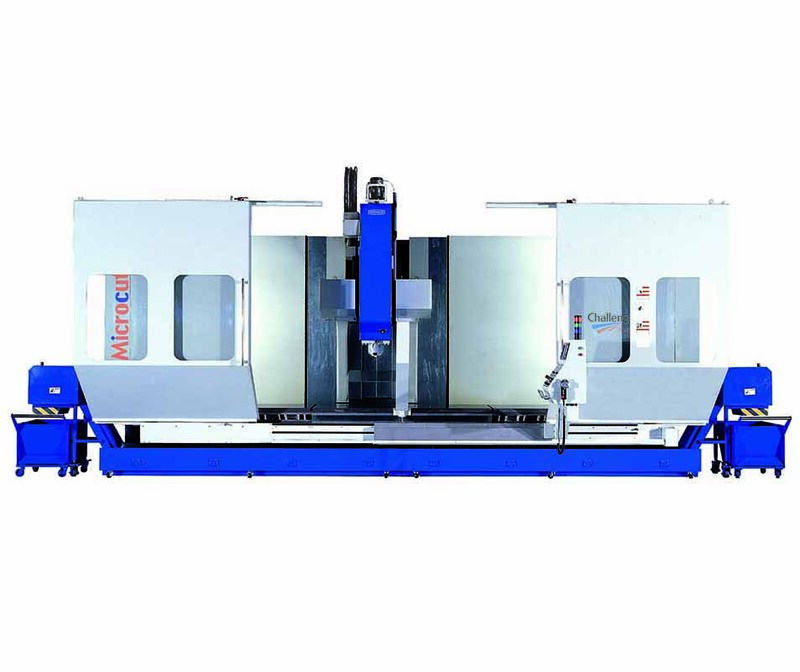 The superior tooling system design features 300mm tool length availability, easy tool loading, servo driver for fast and accuracy tool selection, and extremely large loading capacity. Besides, the machine is equipped well protected guarding for safety.